What is the Difference in Heater Batting cages? Home > What is the Difference in Heater Batting cages? 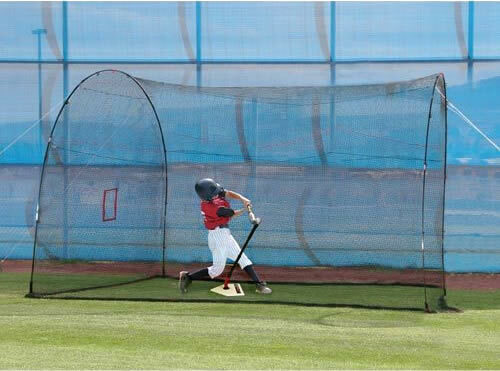 Although most of the phone calls we receive involve questions about pitching machines, whenever people are looking at a pitching machine and batting cage combo package, or, if they are looking to purchase just a batting cage, we inevitably get the question, "What is the difference between a PowerAlley batting cage and an Xtender 24 batting cage (other than two whole feet)?" People are pretty smart when it comes to saving money. They see that they could put two PowerAlley cages end to end and get 44 feet of cage for about $400 or put three together and get 66 feet of cage for about $600. That's quite a bit of savings when compared to similar sized Xtender cages. A 48 foot Xtender cage is about $600 and 60 foot Xtender cage is about $800. We no longer sell this batting cage. Really, about the only thing you need to know about the Heater HomeRun batting cage is that it is ONLY FOR LITE BALLS and it is extremely short. The cage is only 12 feet long, so it's pretty obvious why you wouldn't want to hit hard balls inside of a cage that small. You could definitely put a hole in the net from a batted ball at that close range and it probably isn't too far fetched to see how you could even get hit by a batted ball that ricochets off the very close opposite side of the cage. Also, no batter can stand flush with the back of a net, so you're really hitting in a cage that is firing balls at you from only 9 feet away - not a very realistic practice experience! Heater PowerAlley batting cages come in one size only - 22 feet long by 12 feet high by 12 feet in width. They aren't specifically designed to be connected to another cage but that doesn't mean it can't be done. They can be used for hitting and fielding lite balls, dimple balls and regular baseballs. Heater Xtender cages come in 24 foot, 30 foot and 36 foot lengths and all are 12 feet high by 12 feet wide. 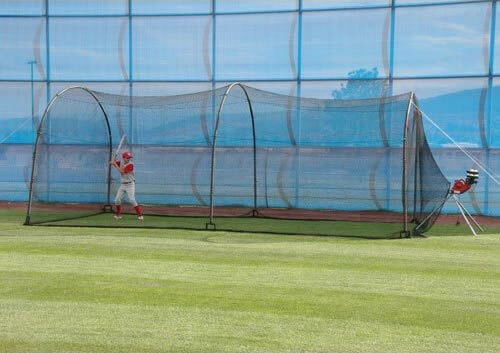 All Xtender batting cages listed as longer than 36 feet are simply combinations of two of the 24, 30 and 36 foot cages. They can be used for hitting and fielding lite balls, dimple balls and regular baseballs. Although all of the cages can be used as golf nets, too, the tighter netting on the Xtender cages hold golf balls within the cage even better. So, if I Want a Longer Cage, What Should I get? Really, there isn't a huge difference between a PowerAlley cage and an Xtender cage as far as connecting the cages go. While the Xtender cages come with rope that you can interlace the netting of two connected cages with, most folks tell me it is far easier to just use zip ties to connect two cages. You could do that with two PowerAlley cages, two Xtender cages or even a PowerAlley combined with an Xtender cage. The real difference between the two types of cages is durability. Xtender cages have steel reinforced supports, so they are definitely stronger than PowerAlley cages. That's probably only an issue during severe storms and you should really be taking your cages down during high wind anyway. Once you get used to setting them up, it takes less than fifteen minutes to assemble and disassemble a cage. The netting on the PowerAlley and Xtender cages is different, too. The one inch net on the Xtender is a little more durable than the 1 1/4 inch net of a PowerAlley cage. The smaller spaces are also better for holding golf balls in the cage if you decide to use your cage to improve your golf game. Finally, the Xtender cages have padding on the support poles. 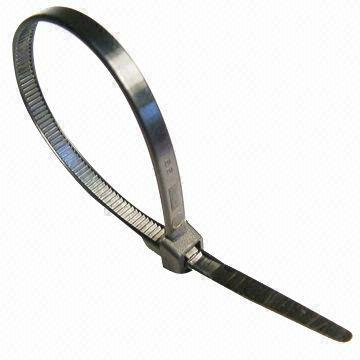 This is one more preventive measure which leads to the Xtender cages being more durable. A line drive to a pole that's padded AND reinforced with steel isn't likely to do the same damage as a line drive to an unprotected, fiberglass-only pole. So, it's your call. You can certainly rig some sort of padding of your own and if you are diligent about taking the cage down during high wind storms, the PowerAlley should fare pretty well. If you don't want to deal with the hassle, buying an Xtender cage is a better way to go.